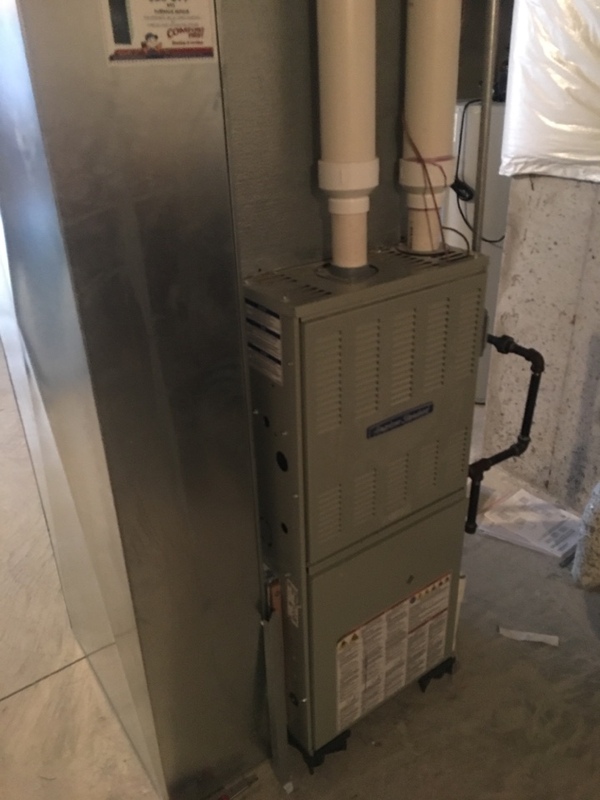 Shorewood IL HVAC | Comfort First Heating and Cooling, Inc. Maintaining proper heating and air conditioning systems is a big help if you want to stay comfortable all year–round. 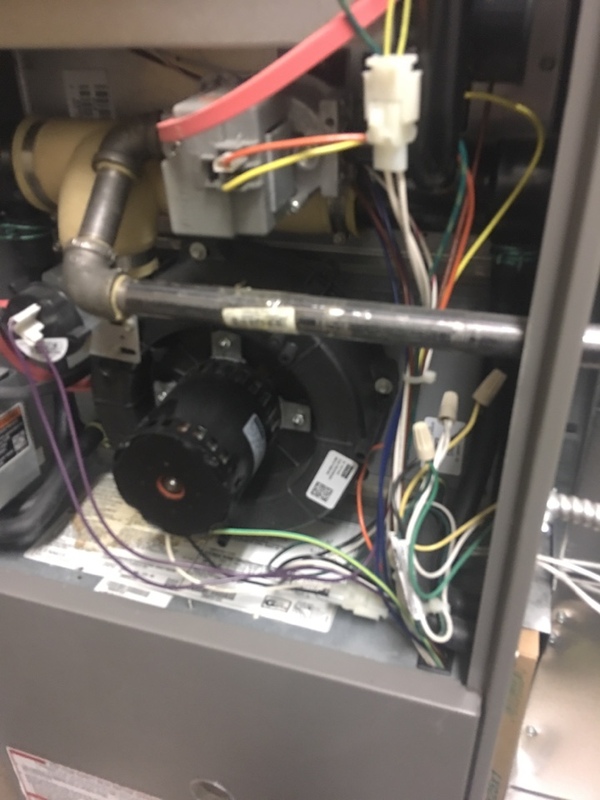 If you’re interested in protecting your investment in your HVAC systems for as long as possible, consider taking advantage of our comprehensive services. 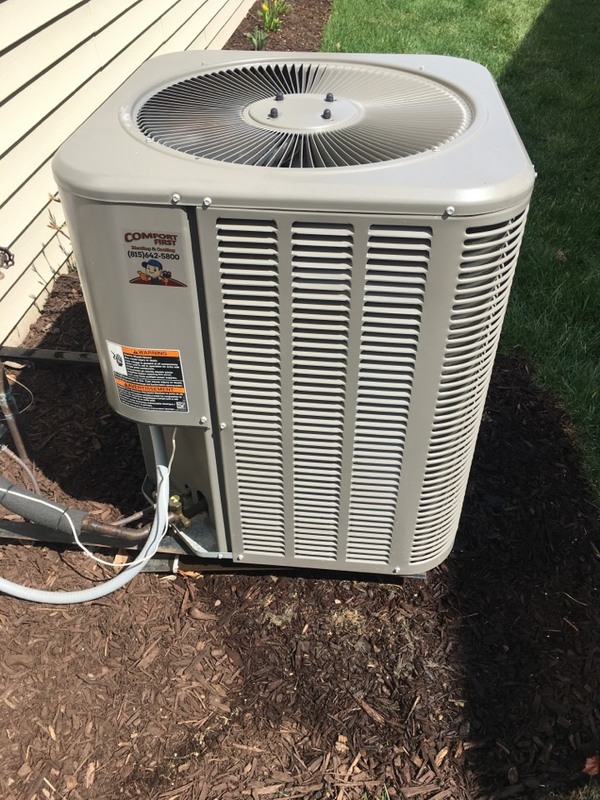 Comfort First Heating and Cooling, Inc. offers all kinds of professional services for heating and air conditioning systems throughout Shorewood, IL. If you need a heating or air conditioning system installed, repaired, maintained, or replaced, we can help you out. Contact us today to schedule an appointment with one of our professional technicians. We’ll ensure that your home’s climate control systems serve you well all year–round. Heating systems need a lot of professional help if they are to reach their full potential. That’s why it’s so important that you let us take care of all of your heating needs. 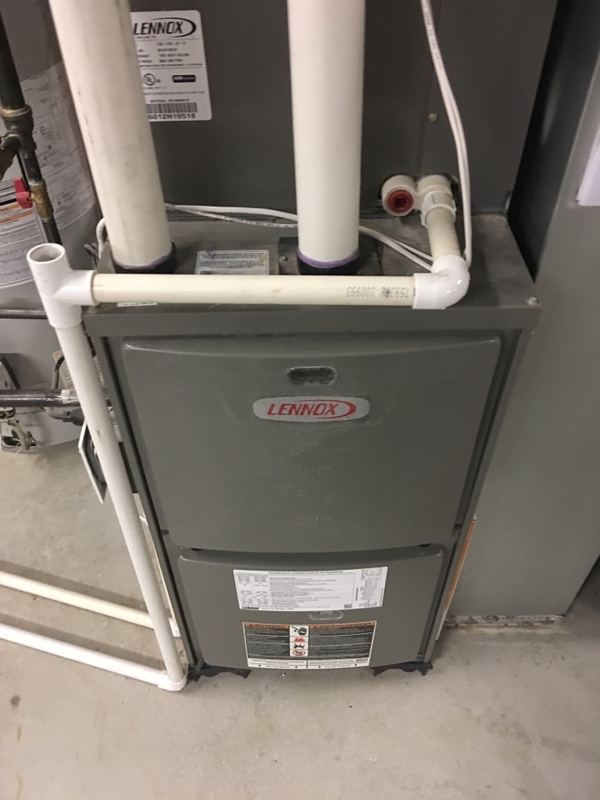 We install and service heating systems of all makes and models so that you can pass the winter in comfort. If you need heating services of any kind, don’t wait. Contact us to schedule an appointment, and we’ll make sure your home is prepared for winter with quality heating services in Shorewood, IL. 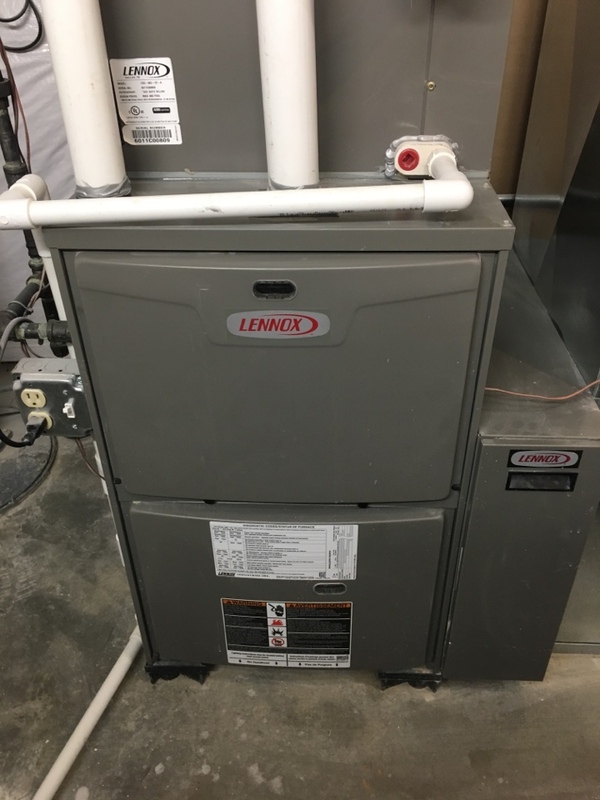 If you have a furnace in your home, or you’re looking to have one installed soon, let us take care of it for you! 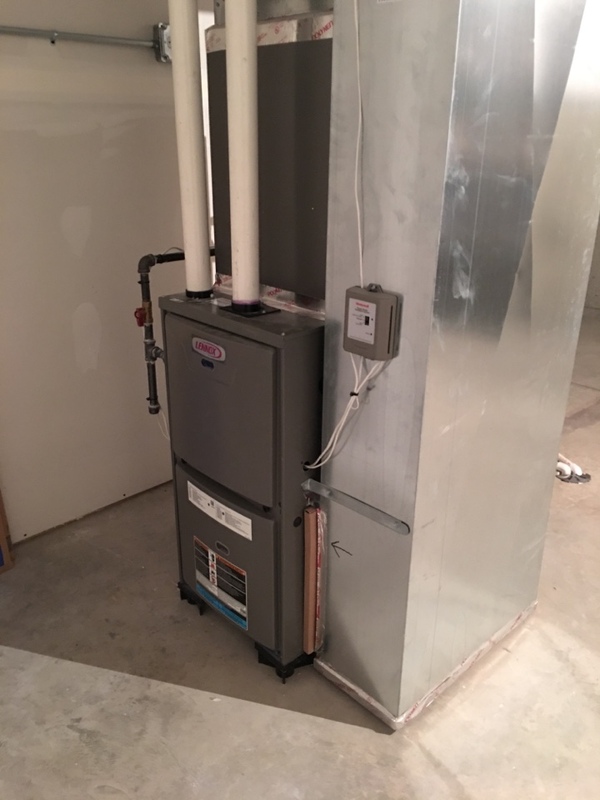 Comfort First Heating and Cooling, Inc. offers many different kinds of services for furnaces in Shorewood, IL. 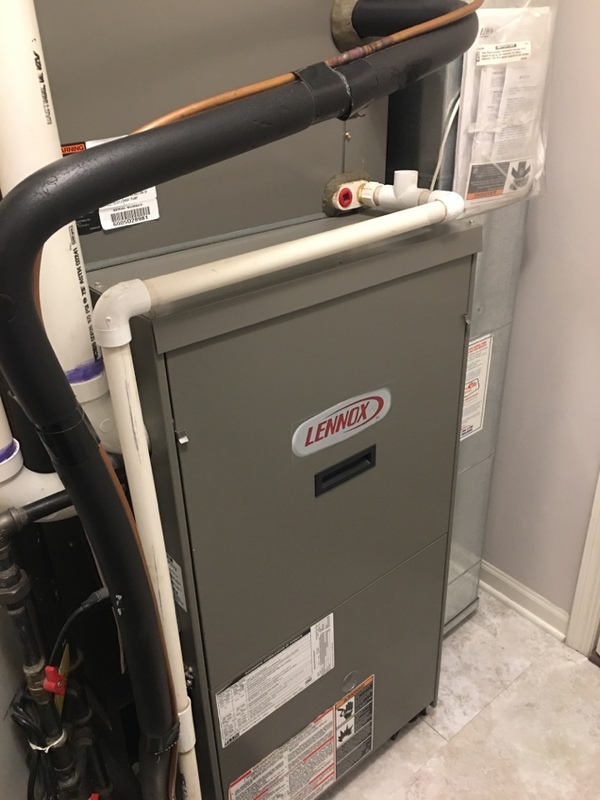 No matter what kind of furnace needs you have, we’re here to make sure they are met. 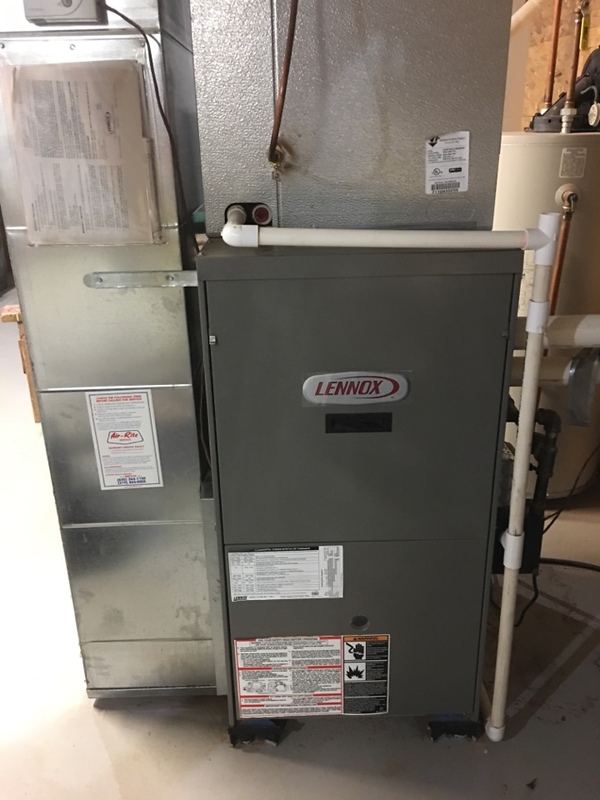 Our experts have years of professional experience servicing furnaces throughout the area, so you know that yours is in good hands. 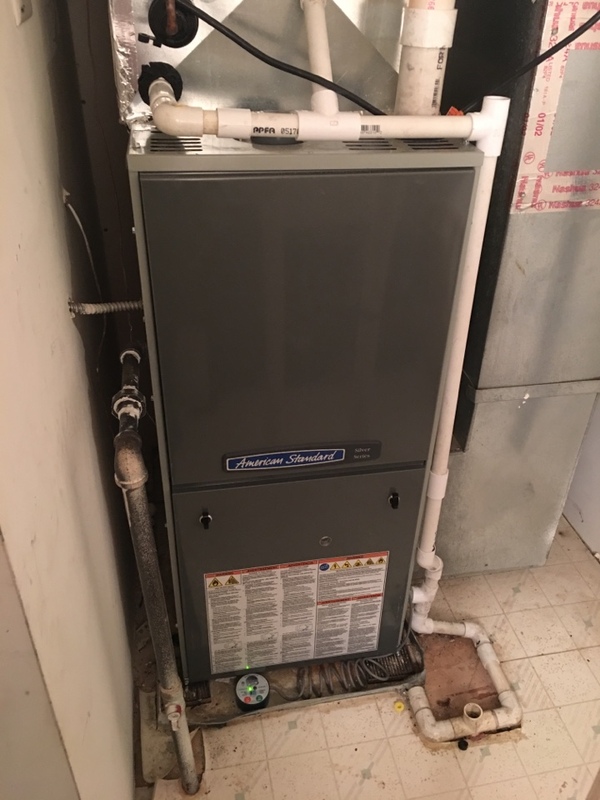 Read on to find out more about our furnace repair and maintenance services! 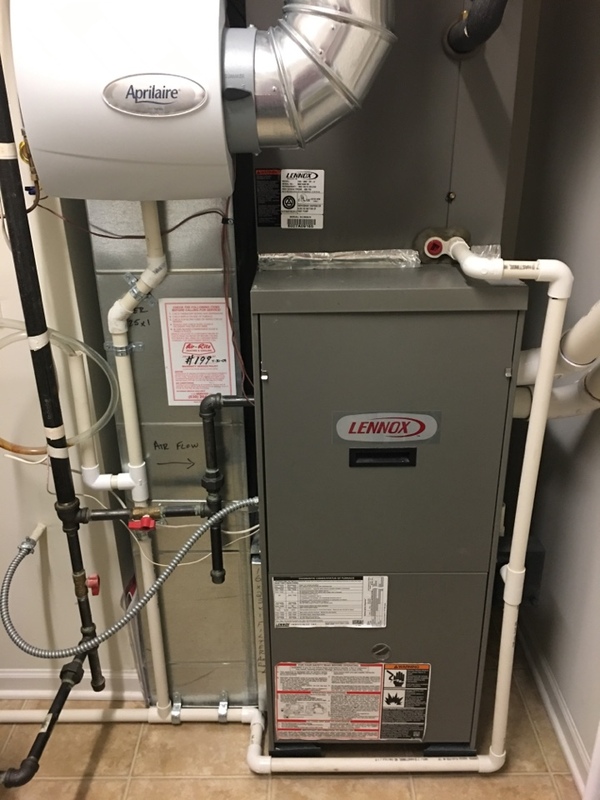 Winter is a highly stressful time for furnaces, making them more prone to developing problems of various kinds. 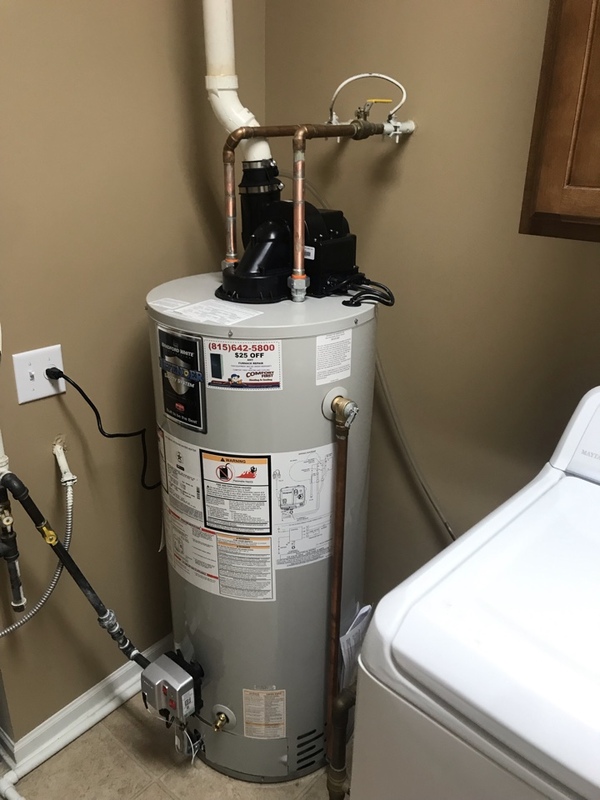 If you want to make this less likely to happen, one thing you can do is schedule preventive maintenance services for it at least once every fall. 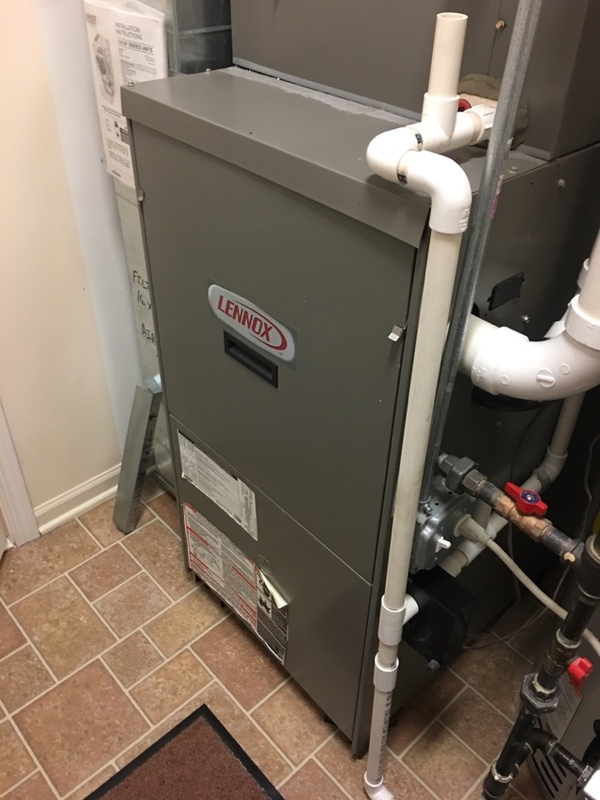 You should also keep an eye on your furnace, and call for repairs if you happen to notice any signs that it’s in trouble. 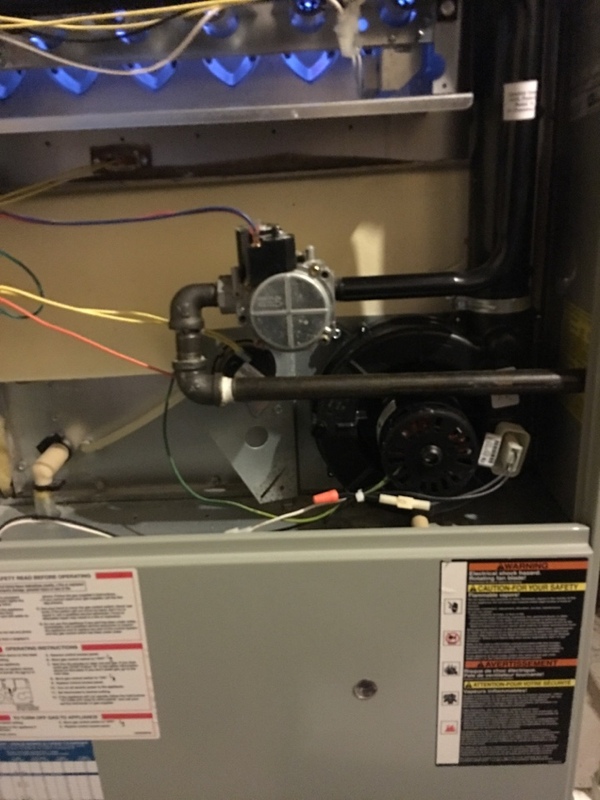 We provide furnace repair and maintenance service in Shorewood, IL, to help keep your system in top condition. Air conditioning systems, just like heaters, need frequent professional services if they are to remain in ideal condition. That is why we offer air conditioning services of all kinds in Shorewood and the surrounding areas. 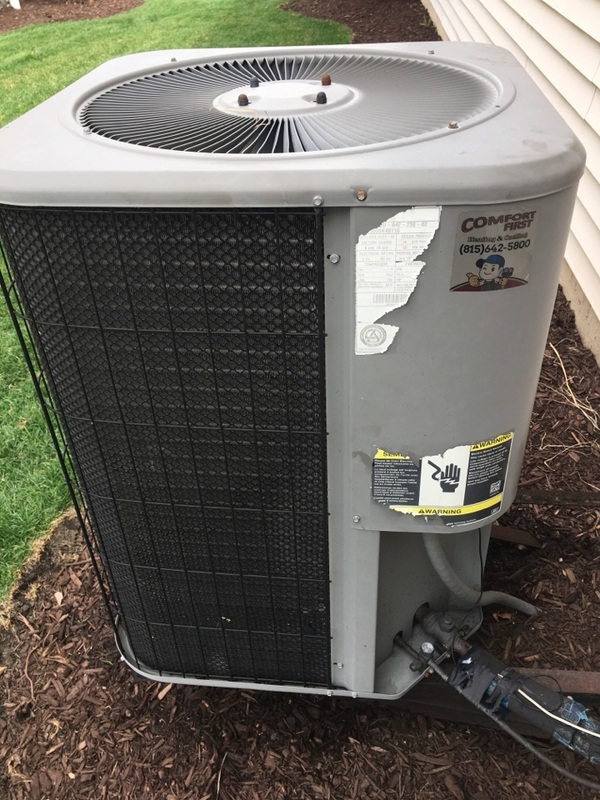 From installation to repair, maintenance, and replacement, we can keep your air conditioner functioning properly throughout its life. 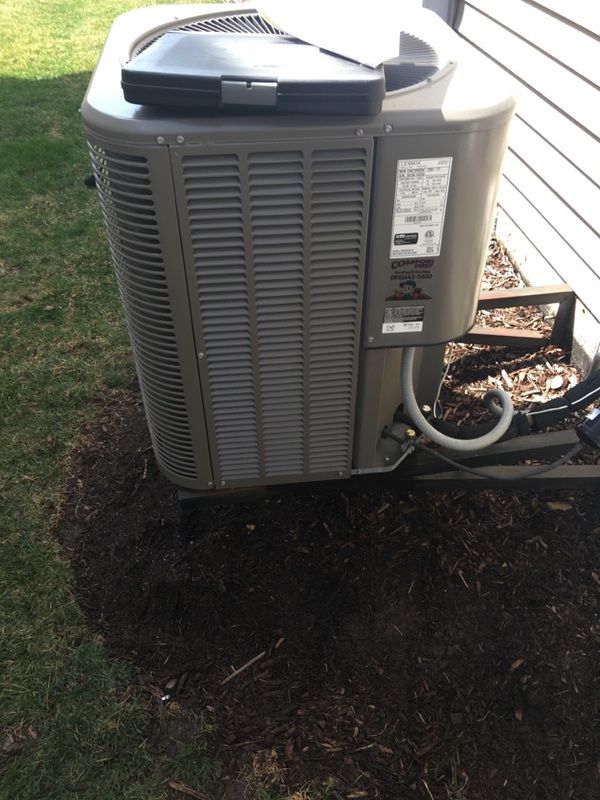 If you need air conditioning services in Shorewood, IL of any kind, we are here for you. Our professional technicians will ensure that your home is ready for the coming summer season. Air conditioning repair and maintenance services are crucial for making sure that your system stays in top shape for as long as possible. Ideally, you should schedule maintenance for your air conditioning system once every spring. This will make sure your air conditioner is ready for summer. We offer complete air conditioning maintenance services for systems of all kinds. We also provide air conditioning repair services, just in case you notice something wrong with your system between maintenance appointments. Indoor air quality can have a significant effect on both your comfort and your health. Despite this, many homeowners are not even aware that their indoor air quality is in fact quite bad. They ignore it entirely, and they often pay a price for it. If you want to make sure your indoor air quality is as high as possible, trust us to take care of it for you. We offer indoor air quality services of all kinds, including air filtration and purifier installations. 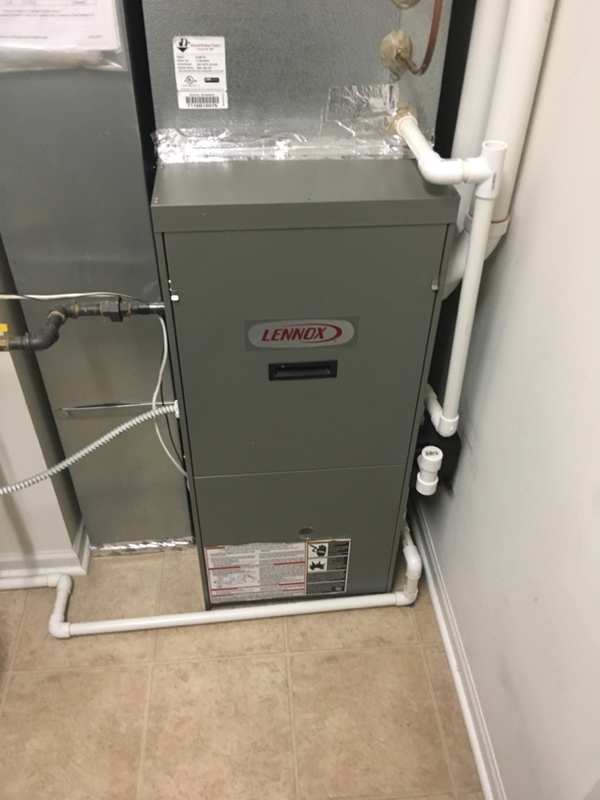 What a relief to find an affordable efficient company for furnace replacement. Your response was immediate and work was completed before competing companies could schedule an initial assessment. Thank you so much. 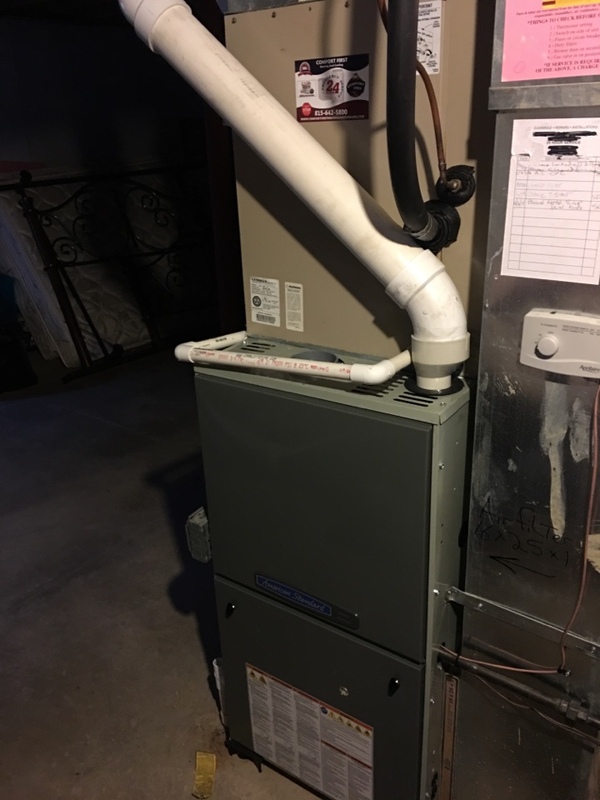 Victor, we are so pleased to hear that you were happy with your recent furnace replacement! Thank you so much for choosing Comfort First for your heating and cooling needs. If there is anything else we can help you with please do not hesitate to give us a call. We are currently scheduling a/c clean and checks for only $69.95! Give us a call at (815)642-5800 if you'd life to get scheduled. Thank you again for the 5 star review! We've always had great service from Comfort First. It's easy to get an appointment, no waiting for weeks. They are always on time and very professional. Brad did a great job explaining the correct settings for our humidifier based on the fluctuating outdoor temperature- I'm looking forward to frost free windows this winter. Jeanne, Thank you so much for sharing your experience with Comfort First Heating and Cooling with others! It is great to hear from such happy customers! Thank you for choosing us for your indoor air needs! Outstanding service. Very knowledgeable techs. Eri c, We are thrilled to hear that you received excellent service from one of our fabulous techs with us! 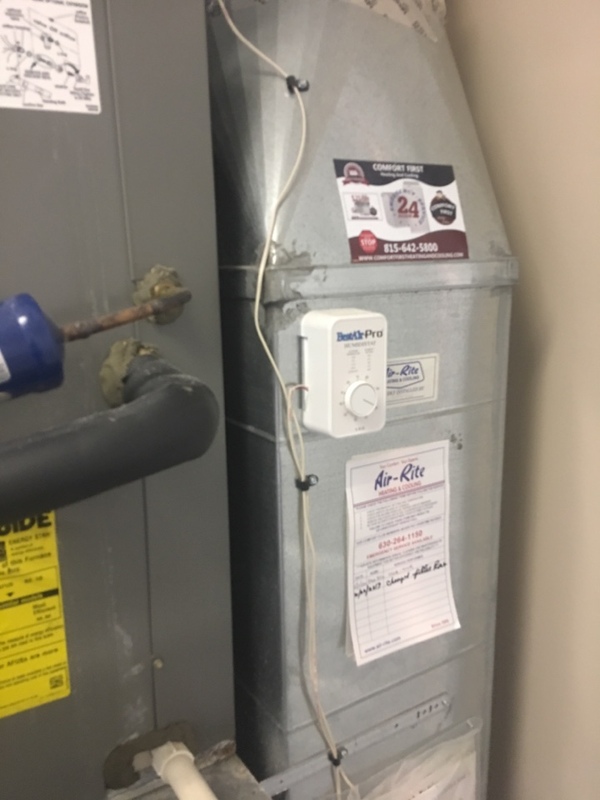 If there is anything else we can help you with please do not hesitate to give Comfort First Heating and Cooling a call at (815)642-5800! Joann, Thank you so much for leaving Comfort First Heating and Cooling a 5 star review! We truly appreciate your business. Thank you for the 5 stars, Ruben! Brad was very professional and courteous. Lydia, Thank you for choosing Comfort First Heating and Cooling for your home's indoor air needs. Bonnie, We agree, our prices are awesome! Brad did a great job on my AC clean check. Explained what he was doing in understandable language. Very pleasant and neat work. He called 15 minutes before arrival and did his job very well. We love calling our customers. We give reminder calls and calls to notify you when the technician is in route! Technician was knowledgeable, explained what I needed to know about most efficient use of heating system. 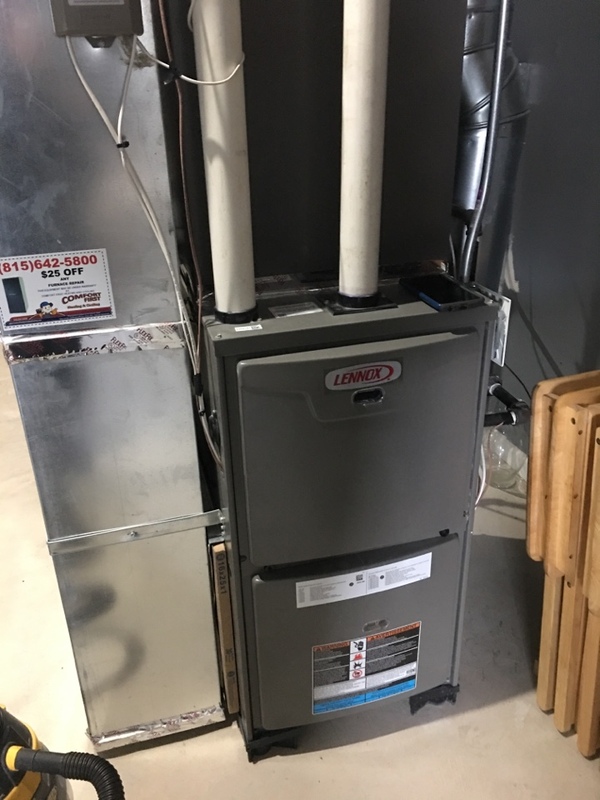 Left furnace room clean & all the work was done in a timely manner. Running your unit at the highest efficiency is important. 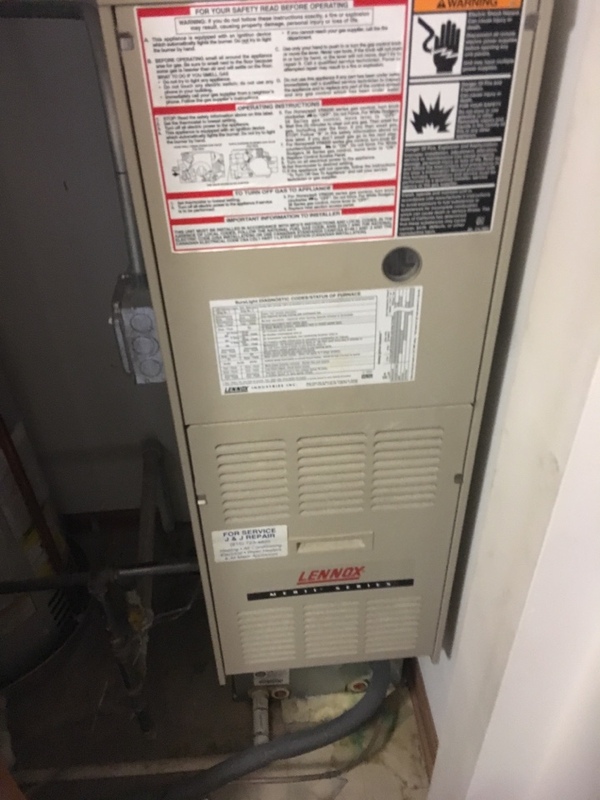 This is why we always suggest semi-annual maintenance on your furnace and a/c. Brad was very pleasant and it was a good experience. Judy, Thank you for taking time out of your busy day to leave us a review! If there is anything else we can help you with please do not hesitate to give us a call. I woke up to find I had no heat ! By 10:00 AM Joe was there and worked to find a solution to the problems! Prompt! Efficient! Cathy, No heat! No problem! You called the right heating and cooling company, Comfort First! Thank you for doing so! 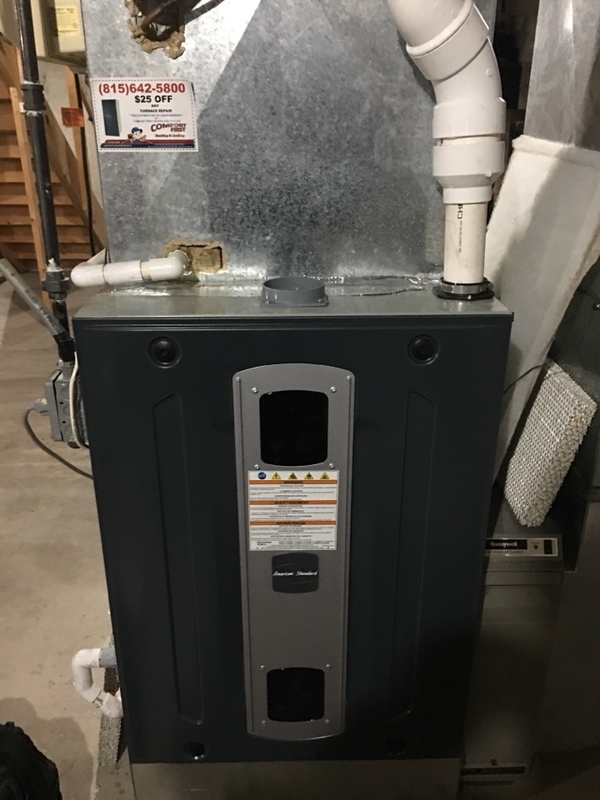 Furnace went out on a cold snowy evening! Love Comfort First! Great service..prompt, polite, thorough! Thanks Brad and Rick! Comfort First Heating and Cooling receives another 5 star review! Thank you, Cathy! 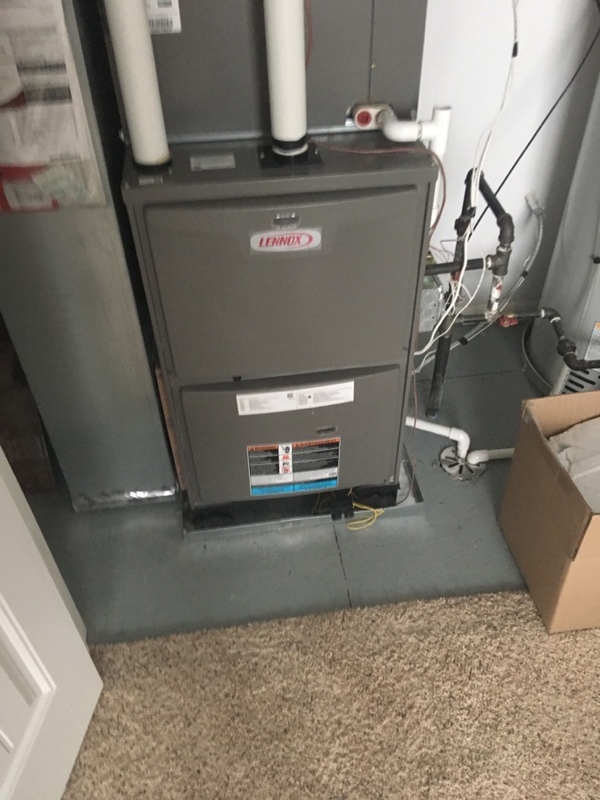 Comfort First Heating and Cooling thanks you, James! Tracy, at the office, was friendly and accommodating. She scheduled Joe to come right out. Jim We try our best to accommodate all our customers. Thank you for choosing Comfort First Heating and Cooling to do business with.